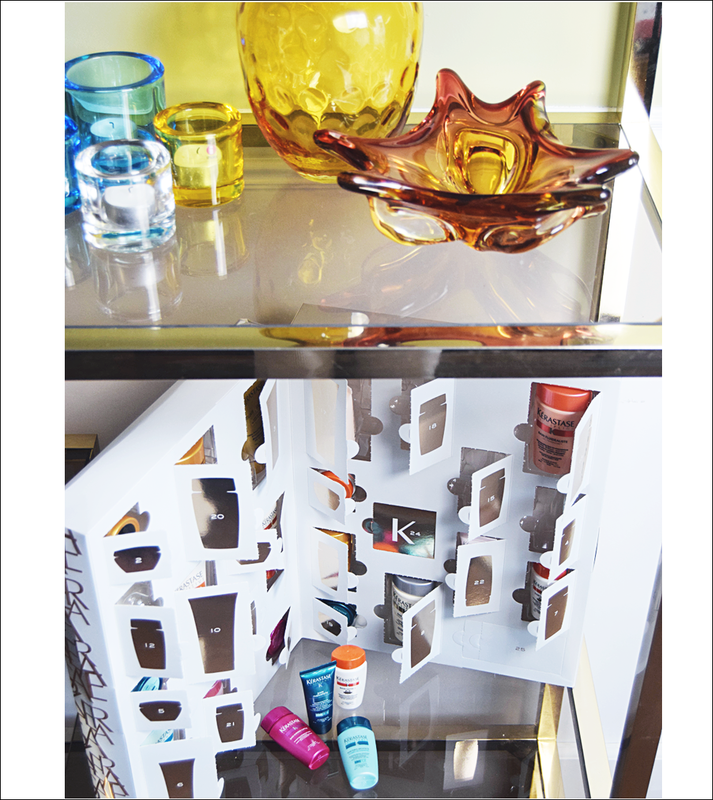 Opening up another window of my very luxurious Kérastase advent calendar today. Housing 25 super cute hair care treats, it is one of my very favorite things to do every night. Still three more to open till ho ho ho.